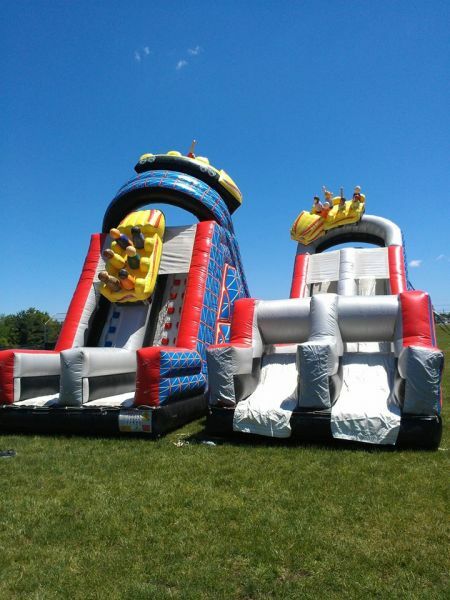 This obstacle challenge mirrors the excitement of a real rollercoaster which is the featured ride at any amusement park. Experience the twisting turns, climbing the mountains and zipping down the other side. This ride is a SCREAM!